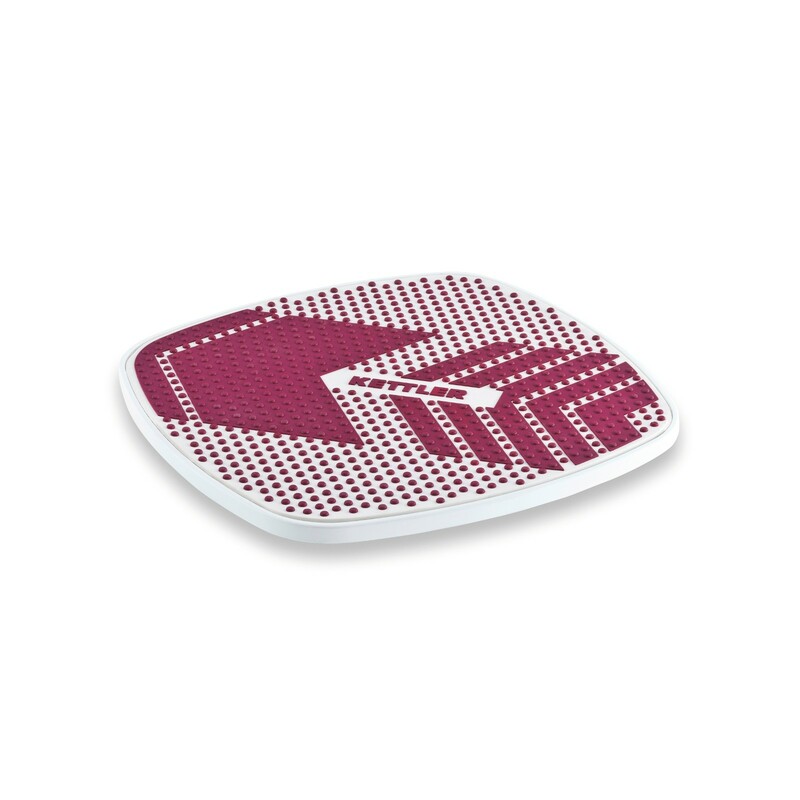 With the Kettler Balance Board you can train and improve your balance skills. The Kettler Balance Board can be used in everyday life as well as for health training and therapy. 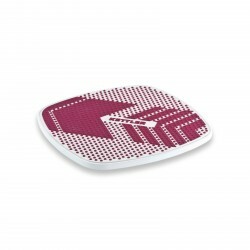 Here, the balance board can be used for stabilising and mobilising the body.